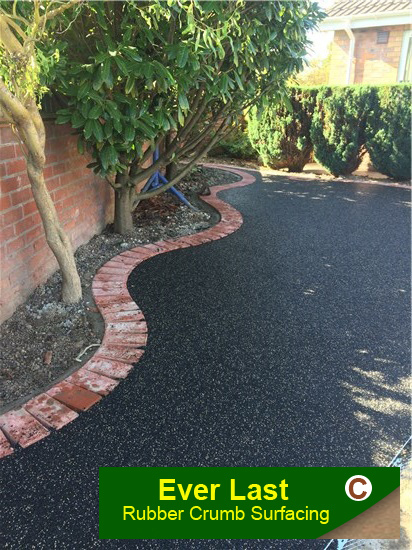 We have now added Resin to our specialized list of surface materials for driveways, patios or paths. 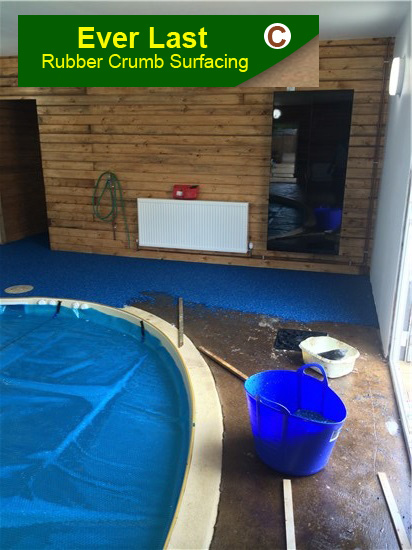 We specialize in both Resin Bound and Resin Bond. 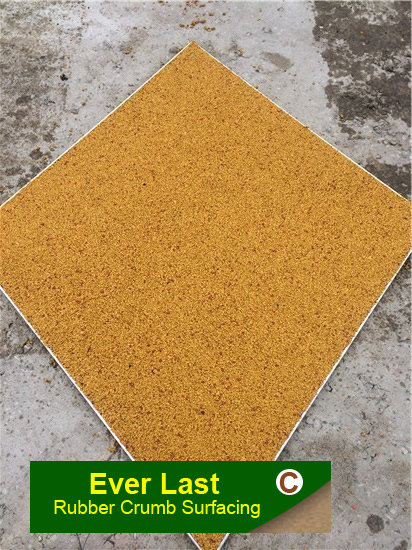 We also specialize in the installation of Rubber Crumb surfaces. 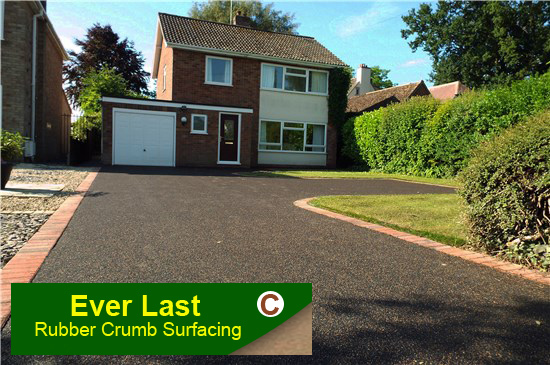 We specialise in Rubber Crumb Surfaces. We have been an established company for over 10 years. 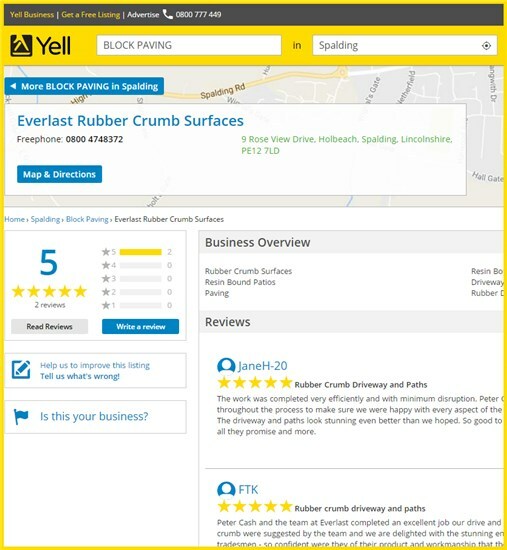 Many of our customers have come from genuine recommendations. We have offices in Hull, Nottingham, Spalding & Holbeach. Most of our work is concentrated around the Lincolnshire area. 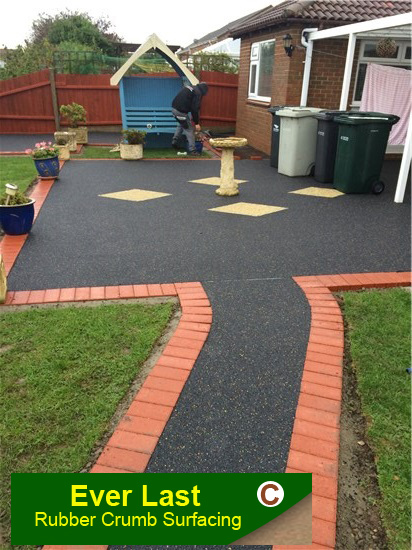 We do undertake Rubber Crumb surface projects throughout the UK. We are fully insured with a public liability. We offer a 5 year guarantee. 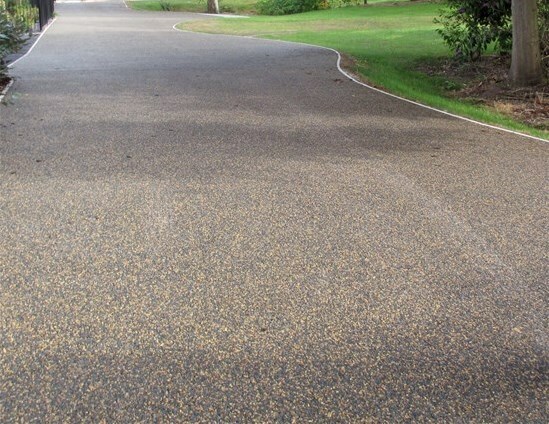 Rubber Crumb surfaces are easy to maintain and are made of 100% recycled materials. 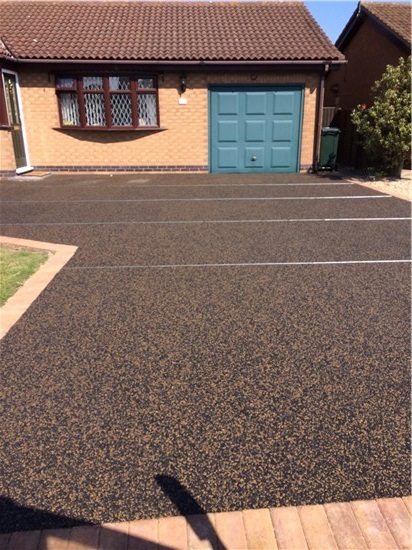 We lay rubber crumb surfaces on a variety of areas from driveways, car parks, children's playgrounds, swimming pool borders and much more. 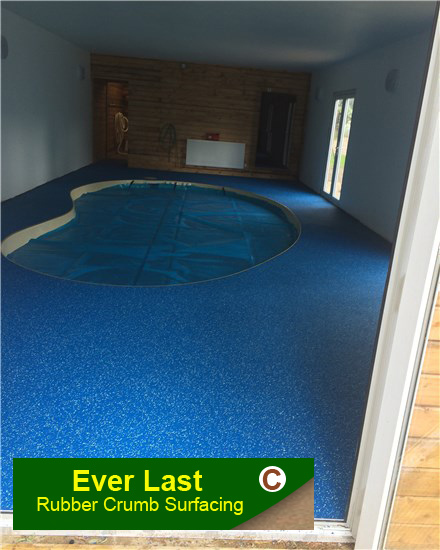 Rubber crumb is an ideal surface round the swimming pool, indoor or out. 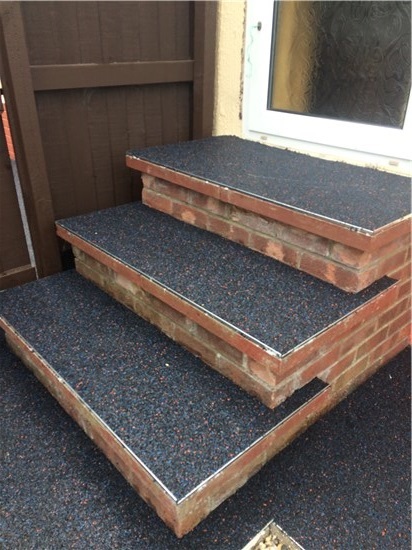 Our design team will discuss all aspects of using our rubber crumb surface options with you, helping to decide what is the best option for you. 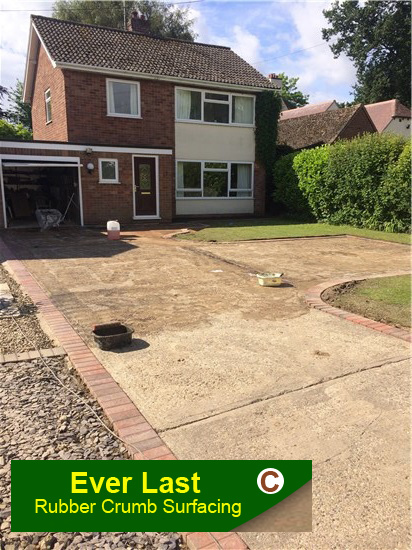 With a wealth of knowledge and experience behind them, our team can make a tatty driveway disappear and replace it with a durable and low maintenance driveway or patio. 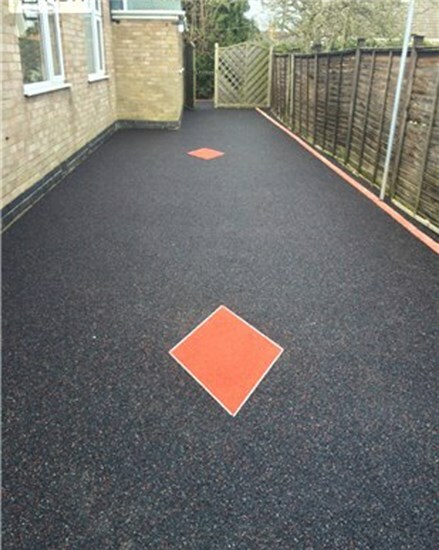 We offer quality surfacing solutions for both domestic and commercial clients in and around the UK. 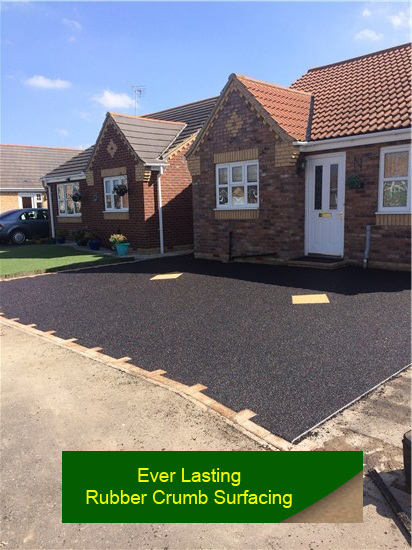 Whether you are a homeowner looking to transform your home environment, or a business owner that is looking to re-surface tired areas within your business premises, Everlast Rubber Crumb Surfaces can offer you a solution and help you choose the surface you require. 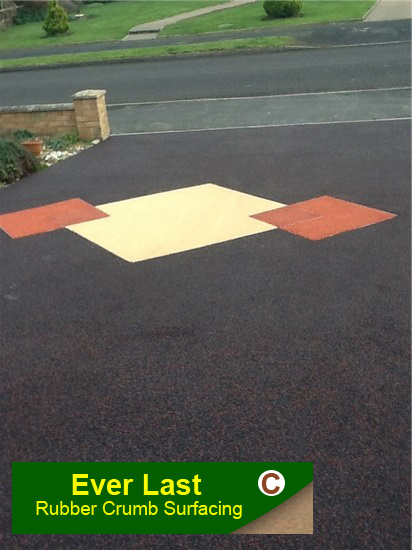 We are able to lay all available colours. 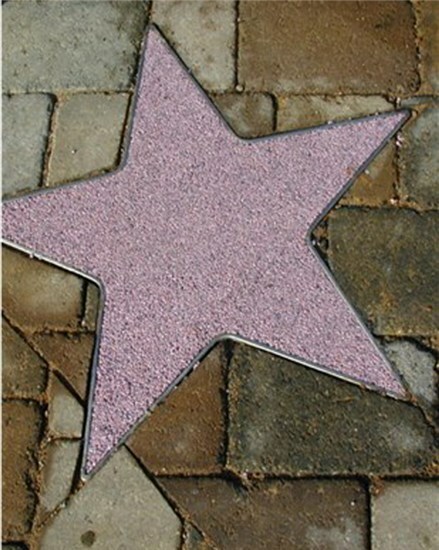 Different designs and colours can be incorporated into your driveway or patio for a more personalised look.